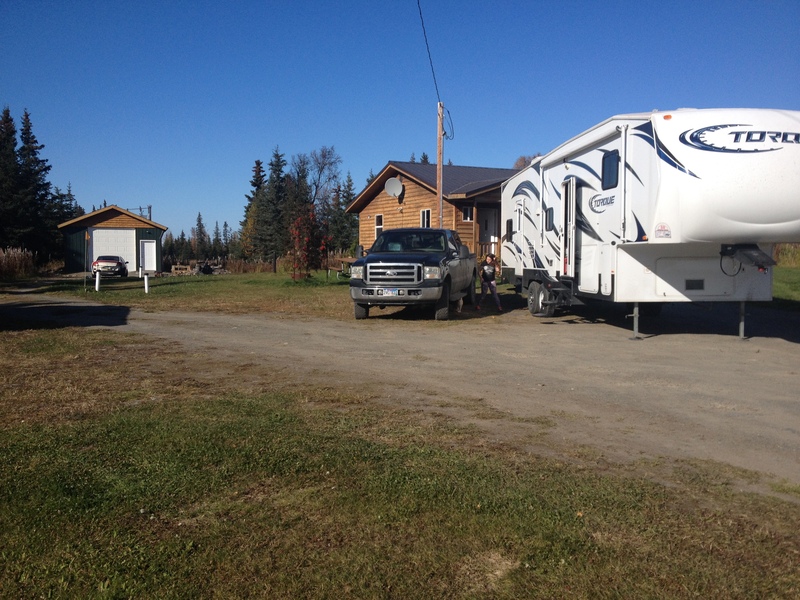 We had planned to live in the RV for awhile while we got things organized inside, but man the weather turned fast, and then I realized oh yeah we’re in AK! So we opted to move into the house that day. We brought in only what we needed and saved the big stuff for the next day. I still can’t believe how much crap we has in our RV. I hate that I love shopping…..